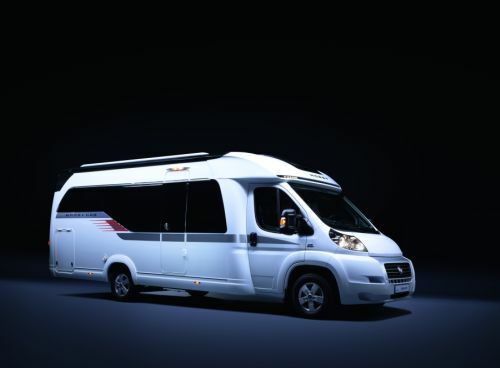 Caravans and Campers: Looking for a campervan? We will help you decide which one is the best for you! Finally, you have made up your mind to buy a campervan? Great choice! 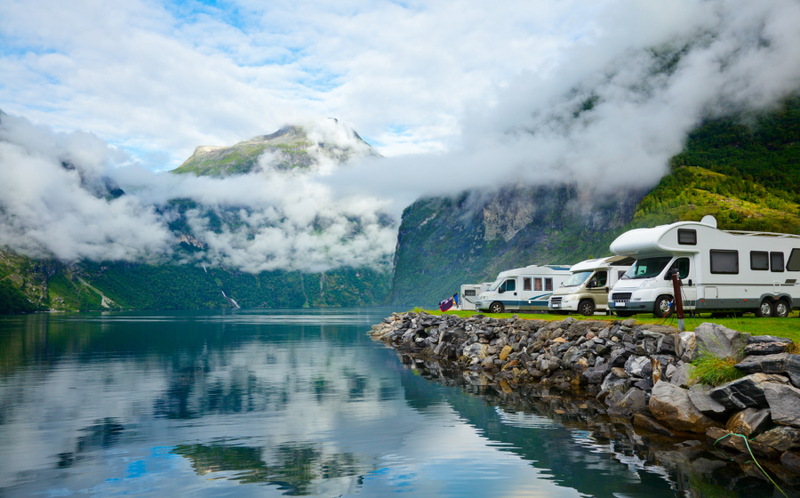 Campervans are the perfect vehicle for having absolute freedom during the holidays. You will be able to travel from one location to another without having to worry about check-in and check-out schedules or where to eat and sleep in the first place. The campervan will make any adventure with your family and friends great fun. To make sure that your purchase is successful and that you have an unforgettable experience, we offer you a series of guidelines and support as well as a checklist that will tell you what to look for when buying a second-hand campervan. How to decide to buy a campervan? For choosing the campervan that will fit best with our needs, let’s start making ourselves two very important questions. – What is our budget? – What are our needs? How many people will be travelling? What type of beds are we willing to have? Those questions need answering to find out the type of caravan we are looking for. Once we have answered these questions, we must filter according to them and we should contact those ads showing vehicles that are a close reflection of our dream campervan. 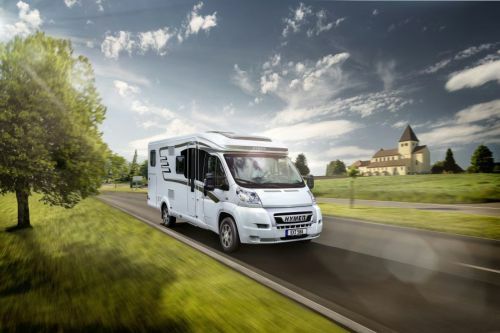 After receiving an answer from our ideal campervan and before even getting into the purchase part and start transferring money, it is very important to book a test-drive. 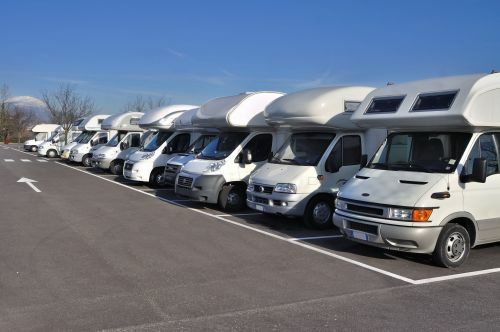 The test-drive is very useful to check the actual condition of the campervans and to get to know the person with whom you will do the transaction. We recommend you test-drive the vehicle during the day-time when there is enough light to see everything clearly. We also recommend you take to the test-drive the people who will travel with you, so they can also help taking the decision. Even if you are an expert when it comes to campervans, it is quite difficult to remember every single item you need to check or take into account during the test-drive. To make this easier, we are providing you with a checklist of important question that must be asked and items to be analyzed during the test-drive. Print it out and take it with you to the test-drive! 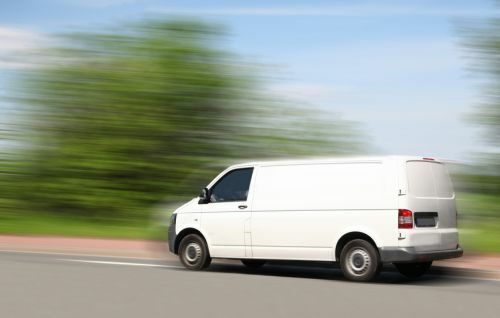 After the test-drive and checking of all items on the list, you have enough information to decide if this is the vehicle that best suits your requirements to become your future campervan. If the answer is yes, purchase the campervan and enjoy it. The experience will not let you down! However, if the answer is no, don’t worry, keep searching, do not get demoralized. It is a very big investment and it is important that you are sure and convinced with what you are buying. Keep it up, it will be worth it!